FinnProfiles has joined the group of responsible energy users organized by Motiva. As many as 445 companies representing various lines of business have already signed up for the agreement. 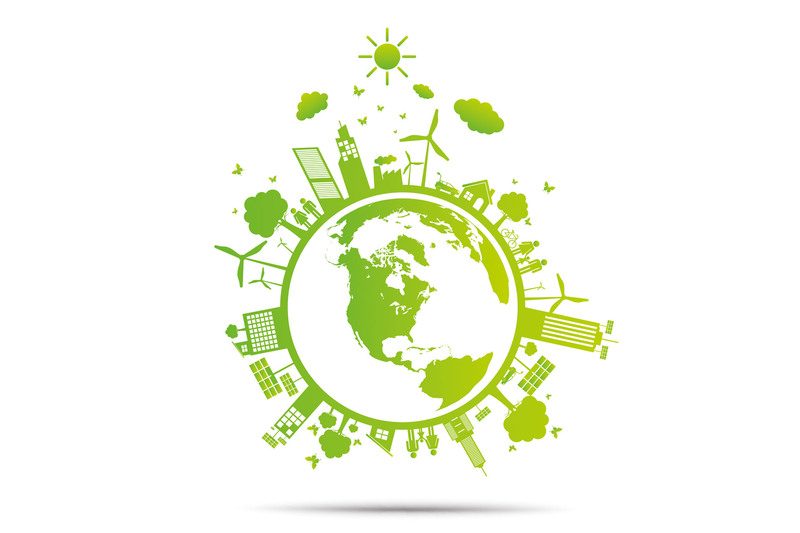 Energy efficiency can bring a company considerable cost savings, particularly in the case of industrial companies with energy-intensive production processes. That said, energy-efficient solutions have a significant direct effect on a company’s cost efficiency. Moreover, energy efficiency is one of the most crucial weapons in our efforts to mitigate climate change. By joining the agreement, FinnProfiles is committed to reducing its energy consumption by 4% and 7.5% by 2020 and 2025 respectively, the point of comparison being the year 2015. “Recently, we’ve made a lot of changes that improve our energy efficiency and enable us to reach the goals stated in the agreement”, Mäki-Lahna points out. One of these changes was the investment in geothermal heating in 2015. Thanks to the investment, the heating and cooling system at the Sastamala factory are now significantly more efficient than before. 21.12.2018 | News Merry Christmas & Happy New Year! 22.08.2018 | News We Are Welcoming You To Visit Us At Three Different Fairs In September!